What car would you buy in 1955? 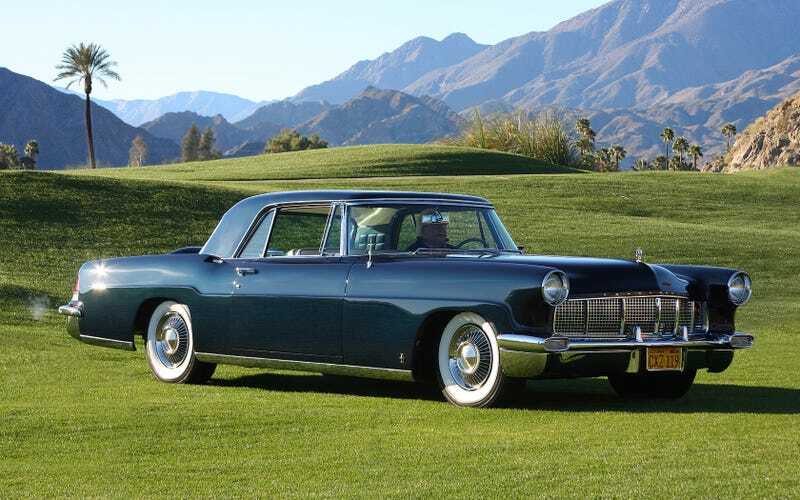 For me I would buy a 55 Continental Mark II. It is one of the best and understated designs of the decade. The 55 is powered by a 368 cubic inch V8 engine making 285hp and pushed this 220 inch car forward with ease and elegance. What car would you buy in 2003? Rules: The car had to be sold brand new in 2003.